Brought to you by Sissy Fighting Gear! Say NO to bullying in Style! 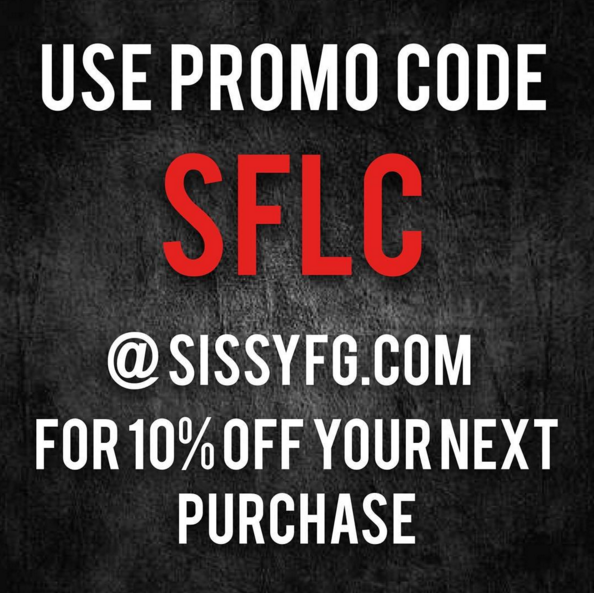 Head to SissyFG.com get your gear and use the promo code SFLC and save 10% off of your order! Also, by Loutrition. Become the healthiest version of yourself in 2016 by going to Loutrition.net and get set up with plans that are tailored to every aspect of your life, from food preferences to daily schedules, lifestyles and emotions. Mark Hunt is a UFC Heavyweight who is coming off of a big KO victory over Antonio Silva and has also wrote a book called “Born To Fight”! He joins us all the way from Samoa. Ashlee Evans-Smith is a UFC Women’s Bantamweight Contender who is just itching to get back into the octagon! She had a recent trip to Australia and she has some very exciting events coming up next month in Pennsylvania!